We, Ganesh Engineering works is one of the renowned organizations of the industry engaged in manufacturing and supplying of precisely engineered components, spares of Borwell, Earth Moving Machinery and Machines Tool Spares. We undertake (DIA 900x2500MM long) Turning Job Works. 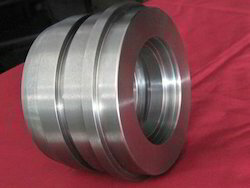 Apart from our precisely designed components and spares, Our wide range of superior quality products comprises Hydralic Machinery Spairs, Hydralic Cylider?Spairs like Piston, Piston Rod, Gland and ?Spares for All Kinds of Earth Moving Equipments, Connecting Pins. 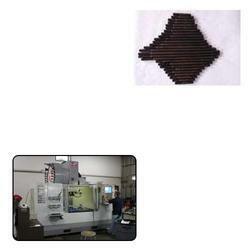 All Types of Precision Cnc Works, Precision Engg. 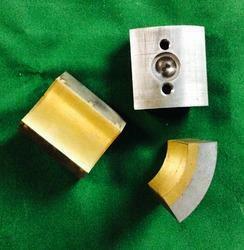 Works, Custom Built Products, Non-Ferrous Material Bushings. We are one of the most prominent names in the industry for the manufacturing and supplying of the best quality range of Hydraulic Cylinder Spare. 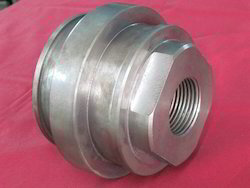 These spares and equipments are widely applicable in heavy duty industries for different purposes. 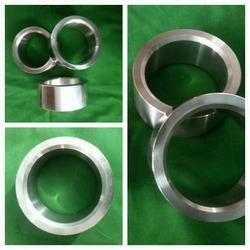 These equipments and spares are available in different grades and dimensions as per the requirement of the clients. Our product range includes Packing Boxes, All Types of Precision CNC Works, Custom Built Products, Precision Engineering Works and many more. We are engaged in manufacturing and supplying Hydraulic Cylinder. Different types of hydraulic cylinders are available with us include single acting, double acting. 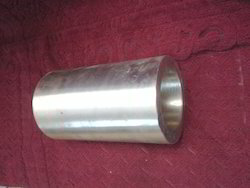 We are prominent trader and supplier of Hydraulic Cylinder Piston. 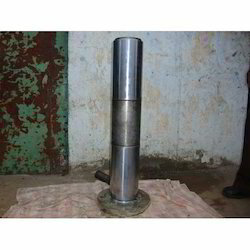 These Hydraulic Cylinder Piston are manufactured from high grade material. 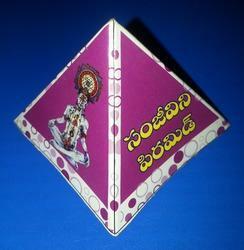 We also offer these products as per the market leading prices. 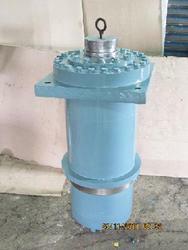 We are engaged in manufacturing and supplying Hydraulic Cylinder Gland. Moreover, esteemed customers can avail our range in a spectrum of specifications as per their requirements. 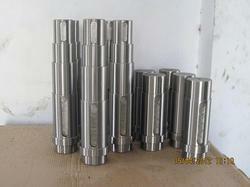 We are trader and supplier of Hydraulic Cylinder Piston Rod. Further, our products are tested on various characteristics to ensure that the range is flawless and have zero defects. 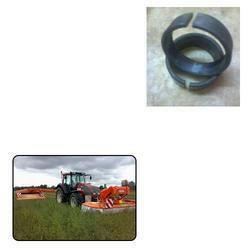 We are supplier and trader of Tension Bushes for Agricultural Equipment. Our range is durable and efficient in functioning. 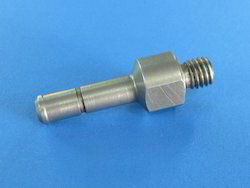 We are manufacturer and supplier of Clamping Studs for CNC Milling. 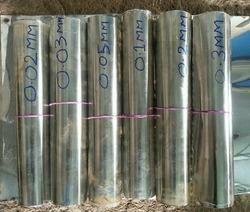 Our competent and sedulous professionals only use defect free raw material, while manufacturing the entire range. We are one of the most prominent names in the industry for the manufacturing and supplying of the best quality range of Transmission Shafts for Automation Industry. 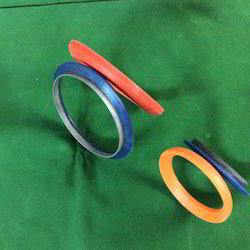 Material shall adhere to tensile strength, yield strength, elongation, reduction of area, and hardness requirements. Manufacturer of a wide range of products which include ss shim sheets, ss shims, shims, stainless steel shim, hydraulic pump & gear box packing shim and ss packing shims, motor packing shims. 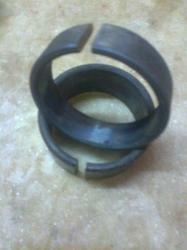 Providing you the best range of pu oil seals, rubber oil seals, mouled oil seals with effective & timely delivery. 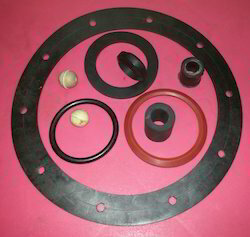 Our range of products include industrial rubber products and industrial seals. 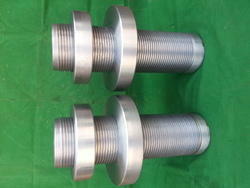 Our product range includes a wide range of dia 50 x 1200 lead screw and box nuts qty-2.